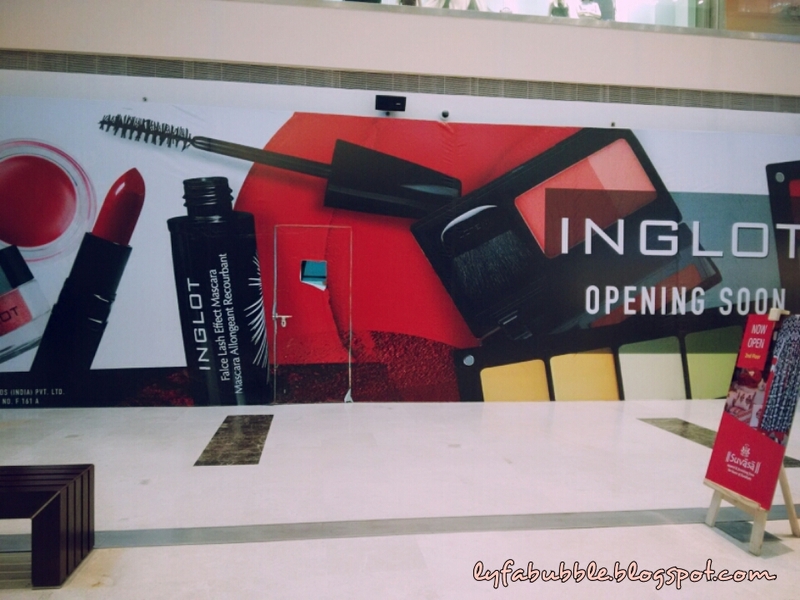 Rimmel London in DLF Mall, Noida!! I am super hyper today. Firstly, I got up at 3am and worked for my research paper and had maggi at an unusual hour. To sustain my sleepy head, I packed coffee along with me and it made me super active till noon that my friends were wondering what sort of a laughing pill did I consumed. Well this won’t make any difference to your lives, but what surely will, is the second thing that I shall be revealing. 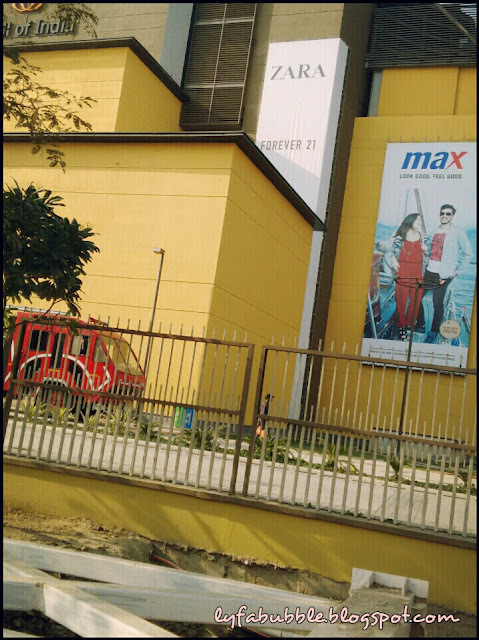 I landed up at DLF Mall, Noida. 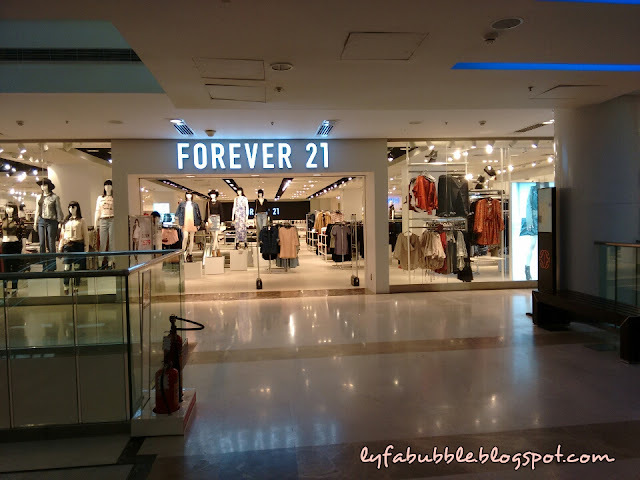 I was strolling by and desperately searching for FOREVER 21. 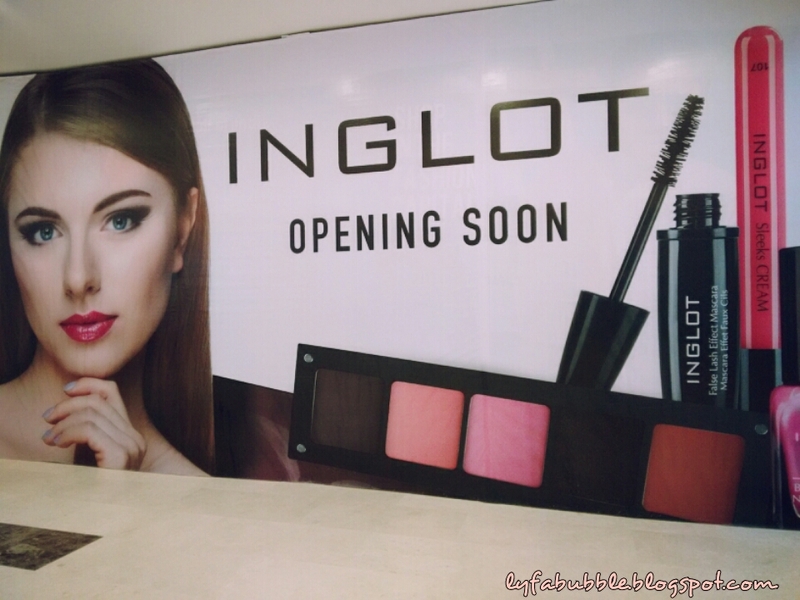 And out of nowhere I discovered another great cosmetic brand which isn’t easily available in Delhi or NCR regions. RIMMEL LONDON in DLF Noida!!! 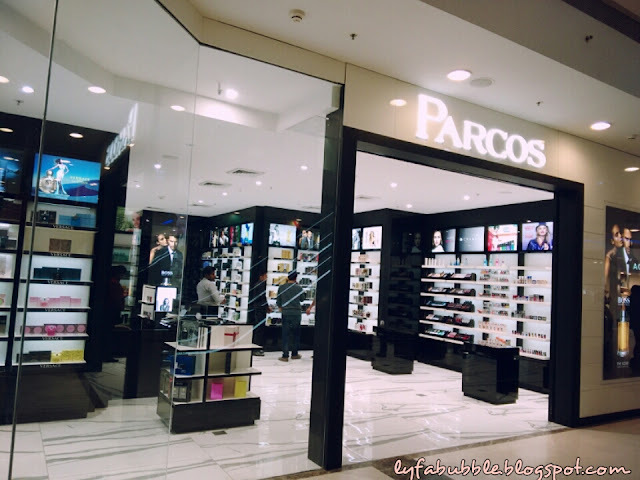 By chance I happened to pass the Parcos store and my mind was wondering about how there’s a Rimmel counter in Parcos (Ambience Mall, Vasant Kunj). To my surprise, it was in DLF Noida too!! I actually wanted to buy “Coral Garden” from their Moisture Renew range but she was polite enough to tell me that not all shades are really available on counters. So she showed me various shades and the one I picked up is “Rimmel Kate Moss Lasting Finish Matte Lipstick 105 (Rossetto)”. It retails for INR 275 and is a soft brown with pink undertones and slight shimmer which isn’t visible post application. If you want a full review on the same, comment down below.